Video of surface rendering of mouthpart apparatus in open position. 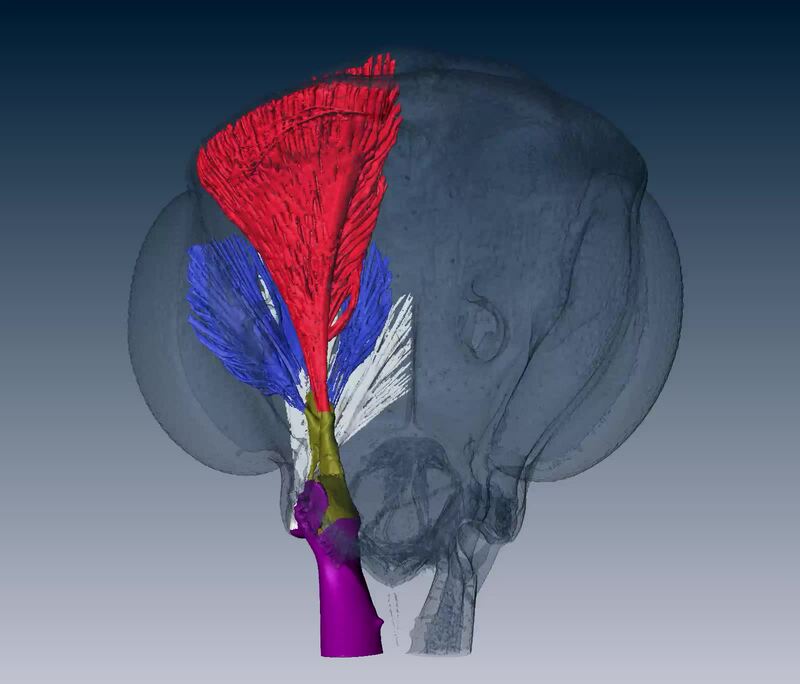 Surface rendering from microCT data illustrating the special arrangement of the muscles, apodemes and cuticular elements of the mandible apparatus. Colors are as indicated in Fig. 3.